Australia has just become a lemon-free zone. 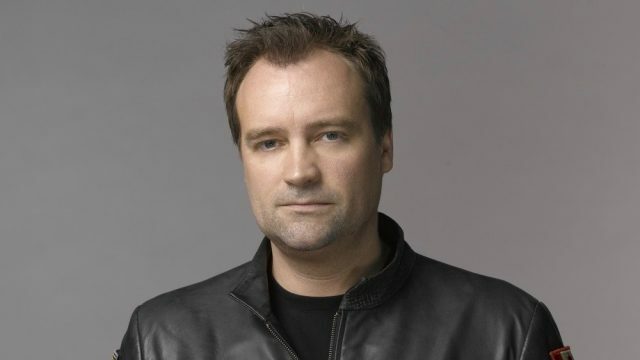 David Hewlett, the man behind the fast-talking, neurotic, and citrus-intolerant Dr. Rodney McKay, has agreed to appear at the “Return to the Gate: Atlantis Rising” convention, set for August 10-11. 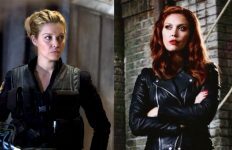 The Hub Productions will host the two-day fan event, which will visit both Sydney (August 10), and Melbourne (August 11). 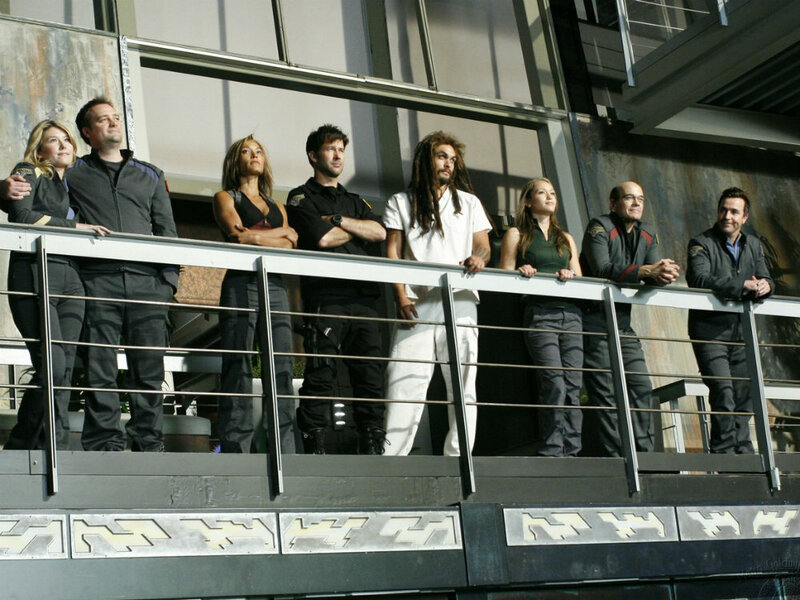 Hewlett will appear alongside his Atlantis co-star Joe Flanigan (“John Sheppard”), who is headlining the historic cast reunion that marks the show’s fifteenth anniversary, and the 10-year mark since the series’ conclusion. 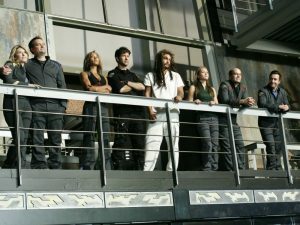 Also set to make an appearance are Paul McGillion (“Carson Beckett”), Rainbow Sun Francks (“Aiden Ford”), David Nykl (“Radek Zelenka”), Jewel Staite (“Jennifer Keller”), and Torri Higginson (“Elizabeth Weir”). The Hub said that Hewlett will be the final guest announced for the tour. A two-hour wrap up movie titled Stargate: Extinction was originally planned for the series, but has since been permanently shelved. 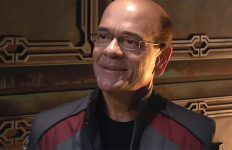 Look for ticket sales for the “Return to the Gate: Atlantis Rising” later this year. Is Momoa too big for this now? Ok ok now I am definitely going to this! Always great when stargate actors make the trip down here.